Adam Thompstone is not someone you'd describe as a grandstander and certainly likes to let his actions on the pitch do the talking. He's not the type to seek out the cameras or microphones and if he speaks, it's straight to the point and rarely about himself. 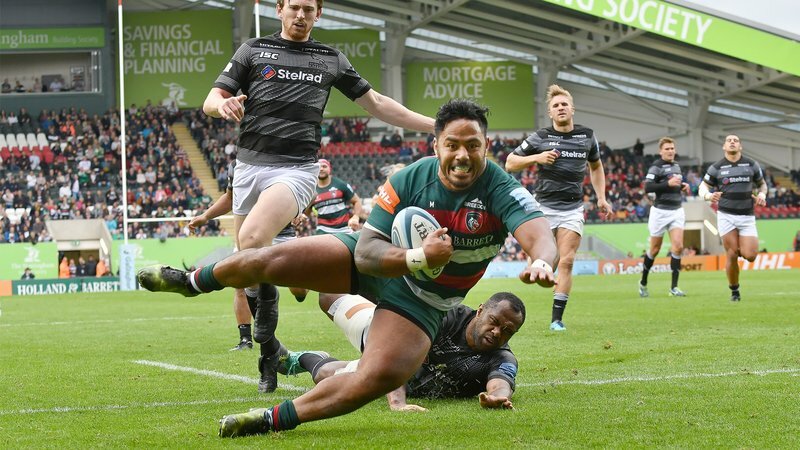 So, reluctantly, it was a conversation of different sorts for the 31-year-old after Saturday's Gallagher Premiership game against Bristol which doubled as the winger's 150th appearance for Leicester Tigers. 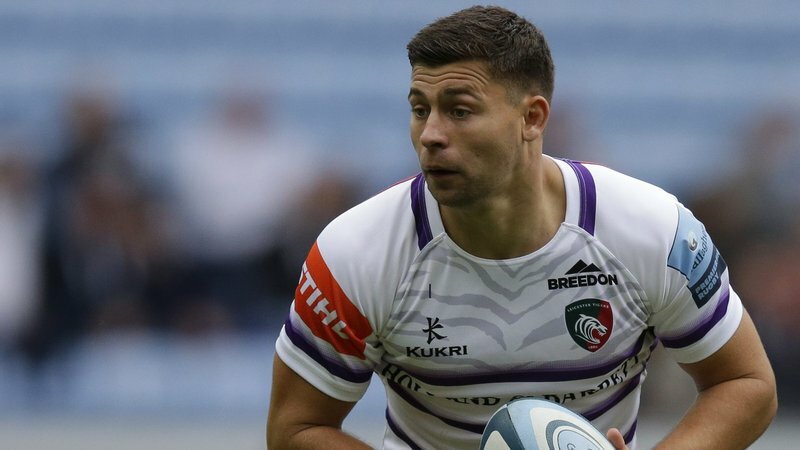 Sitting among his team mates in the away changing room at Ashton Gate after a defeat the head coach described as "embarrassing" in a brief conversation with LTTV at full-time, Thompstone was certainly not celebrating the century-and-a-half achievement. "I'm sure I'll sit back and enjoy the feeling more one day but for now, to be honest, I'm fully focused on getting this team back on track and that's where we're all at." That would be as far from Adam Thompstone as you could get. 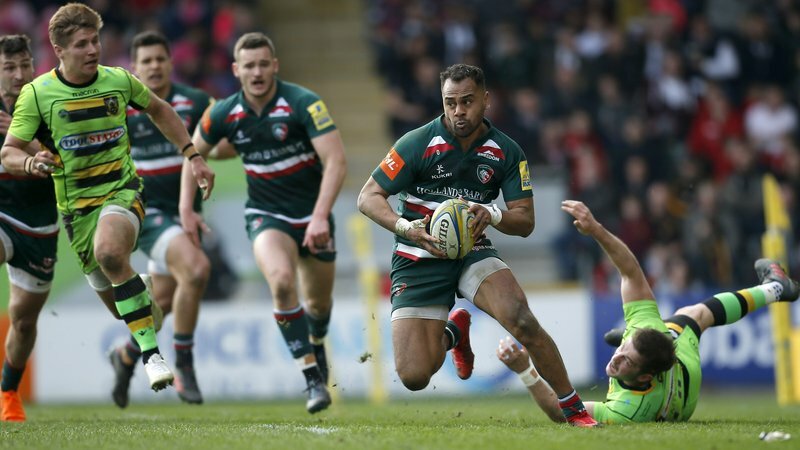 Instead, when asked about not only what it meant to reach the landmark but also lead the Tigers team out, the typically team-orientated Thompstone immediately pointed towards someone else. "It was a huge honour to lead the team out, I'm really grateful to Geordan and George for offering me the chance to do it," he said. 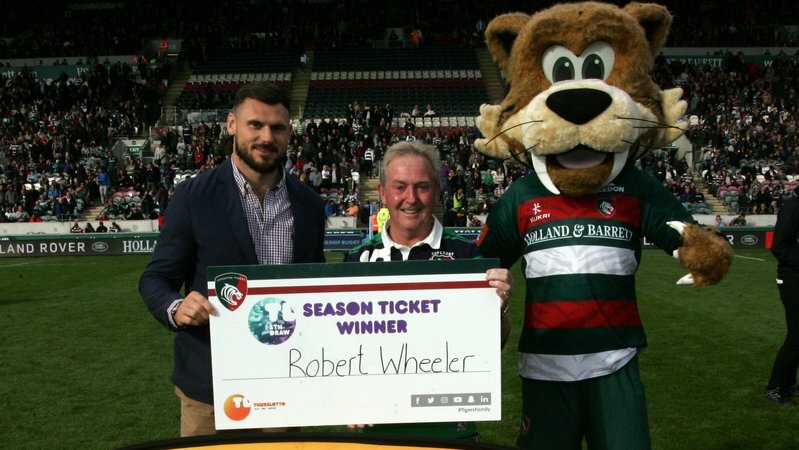 "Of course I'm honoured to reach the milestone for a club like Tigers." Unsurprisingly, he had no idea it was his 150th game when told after the squad's final training session 24 hours out from kick-off. In fact, the only surprise was on the outside-back's face. "Is it really?" he asked, before adding in typical-Thommo style, "I don't need to do anything big for it, right?" "I had no idea it was coming up, it's all gone pretty quickly." 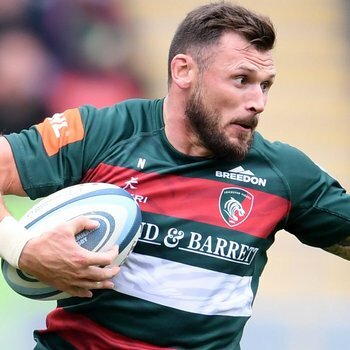 Fast forward to half an hour after the milestone match and again, Thompstone is more interested in talking about the team and what's in front of him - not what has gone before. Although, in a plot twist, he does admit he'll spend some time - eventually - thinking about his own achievements in a Tigers shirt. "I'm sure I'll sit back and enjoy the feeling more one day but for now, to be honest, I'm fully focused on getting this team back on track and that's where we're all at," he said. "We don't want to be in this slump, we need to get out of it and do the shirt, supporters and ourselves justice." 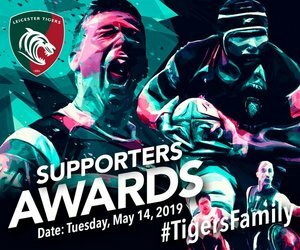 We couldn't have said it better ourselves and it was a perfect end to a typically Thompstone interview, which was intended to discuss the Tigers Family favourite and ultimately ended up being about his squad mates and supporters.